As fans freak out in either gleeful excitement or angry disappointment over the How I Met Your Mother series finale, they seem to be forgetting about someone. An integral part of the show suddenly vanished not long before the credits rolled. Anyone else remember Bob Saget? We may have never seen him, but he narrated every episode of the series, until the final one. Instead, when future-Ted finally got to the end of the story, he had Josh Radnor's usual voice. Sure it makes more sense logically, since we then saw future-Ted finishing up the story, but it was still kind of startling for fans who had gotten used to Saget guiding us along this nine year story. While it would've made the most sense to have Radnor narrate the show from the beginning, since no one's voice changes that much throughout their adulthood, HIMYM chose to use Saget and they should've followed through with it, all the way to the end. 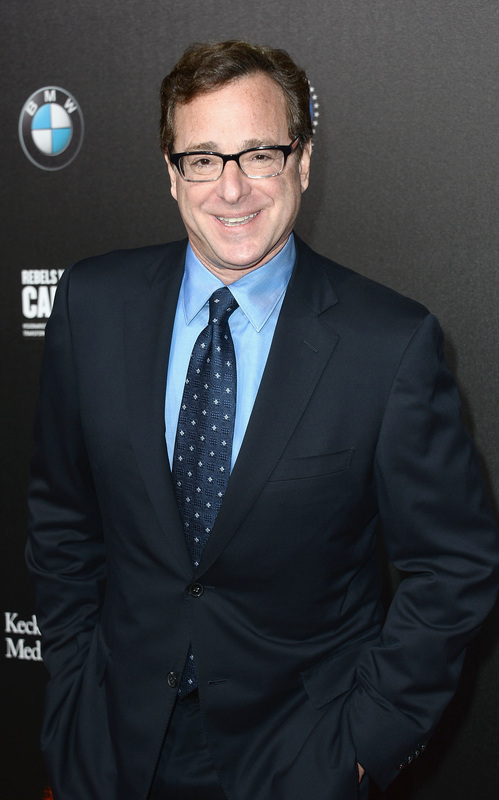 It actually would've been even more satisfying to see Saget somewhere in the finale. Not as Ted, obviously, that's too far-fetched even for HIMYM. But a quick little cameo, maybe as someone at the bar or the Halloween party, would've been a funny nod to fans. Gossip Girl let Kristen Bell on camera for their finale after voicing the unseen narrator throughout the rest of the series, and HIMYM should've followed suit. Saget's been telling this story for nine long years, he deserved a little recognition.